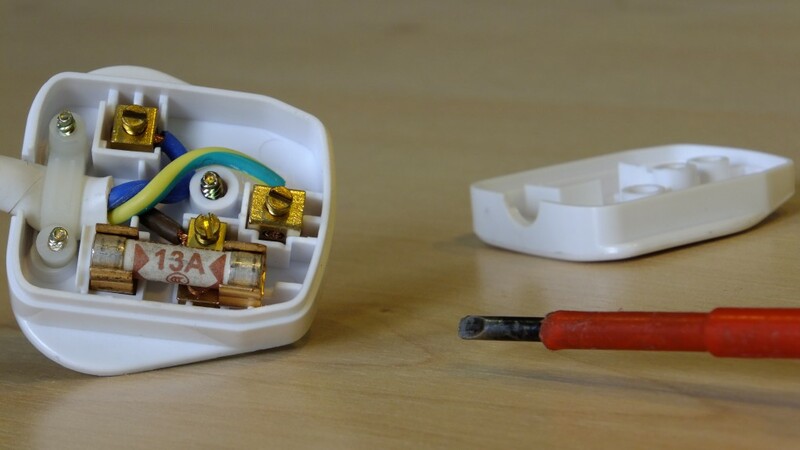 Portable Appliance Testing or PAT Testing is a major part of any Health & Safety policy. The Health & Safety Executive states that 25% of all reportable electrical accidents involve portable appliances. FIRECREST UK LTD are specialists in the field of and have been testing appliances for 10 years in this time we have tested many thousand appliances. Competitive pricing per appliance, with the reassurance that the work will be completed thoroughly and comprehensively. Full Electrical Testing to include Earth Bond, Insulation and Leakage where applicable. All fuses checked to ensure that the correct fuse type used for individual appliances. Expert fault finding and diagnosing. Excellent knowledge and understanding of how to test IT equipment safely. Incorrect testing could result in damaged equipment. 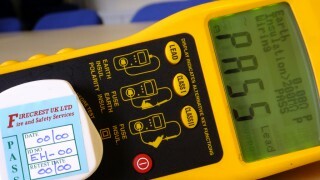 Fully certified and calibrated equipment to ensure true testing is achieved. Full detailed Reports with certification. Local, reliable and trusted engineers.